Frutas Beri, in addition to marketing production in Spain, also exports to many countries, including Germany, Austria, Belgium, Czech Republic, France, Netherlands, Norway, Sweden, Finland, Switzerland, Poland, Slovakia, Romania, Hungary, United Kingdom, Italy and Algeria. Our products are packaged in various formats, including containers, meshes, gersac, cardboard, plastic and wood. When it comes to nutrition and benefits for the human body, lemons are in a category of their own, with antibacterial and antiviral properties that boost the immune system. Beri: thin peel, high juice content and medium acidity. Available from October to May. 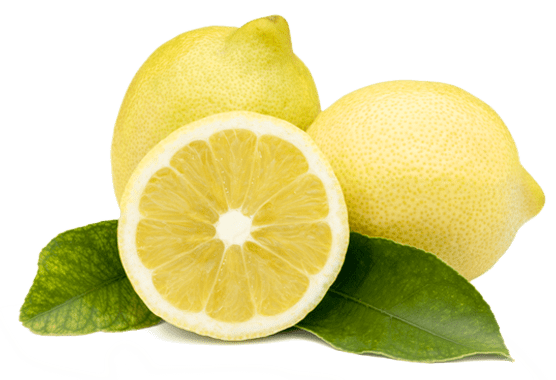 Primofiori: spanish lemon of fine, thin peel. Available September 15 to April 30. Verna: spanish lemon with high juice content and few seeds. Available May 1 to September 30. Citrus fruit with high water content and rich in vitamin C, folic acid and minerals. Oranges also contain fiber in their white part, between pulp and peel, with good beneficial properties for intestinal activity. Navelina: sweet, tasty pulp. Available October 20 to January 30. Navelate: high juice and sugar content. Available February 1 to March 15. Navel Lane Late: fruit of a good size and high fiber content. Available March 15 to May 30. Valencia Late: this Spanish orange, last to be harvested, can be marketed until the summertime. Available May 1 to September 30. High content in fiber, antioxidant, vitamins C and B, citric acid and carotenes. It has properties that help fight colds and inflammation and reduce blood pressure, thus making it an ideal fruit for ulcer treatment. Clemenrubi: early oronules variety. Available September 15-30. Oronules: reddish peel, sweet and easy to remove. Available October 1 to November 15. 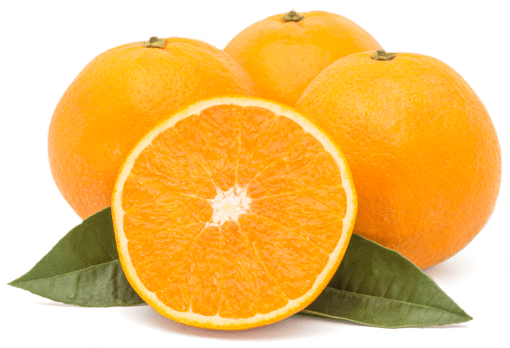 Clemenules: Spanish clementines, the real taste! Available November 15 to January 30. Clemenvillas: highly valued for its intense red color and sweet taste. Available November 15 to January 30. Nadarcott: pleasant sweet taste, peel that is pinkish inside and easy to remove. It is harvested later other varieties. Available February 1 to April 15. 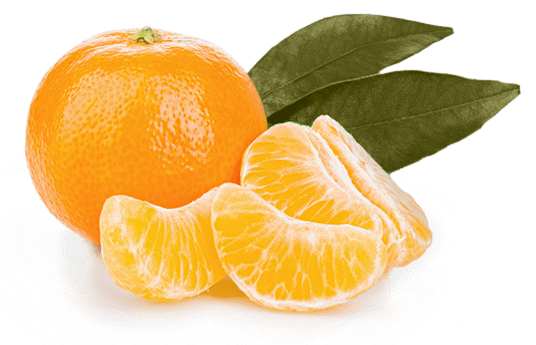 Ortaniques: large tangerines with hard peel; perfect for juice. Available February 1 to April 30. Ellendales: late tangerine, easy to peel. Available February 1-28.